Monday started off well enough with an easy 6 miler to test the ankle. The early morning brought lots of stars and a beautiful fat moon setting into the early morning sky. My ankle held up ok, but was still a little sore through the day. Tuesday / Wednesday / Thursday / Friday was disappointment after disappointment after disappointment after disappointment. I couldn’t get out of bed to run. For anything. I’d been fully sucked into the hole. With some prodding (begging?) from my wife I made it out for a 6 miler on Saturday, and it was beautiful. Cold, pouring rain, beautiful. One positive out of the run, I ran a mile in under 8 minutes. I haven’t done that in a while, but 45 degrees and pouring rain can make one move a little faster. One of my employees asked about my weekend today – I told him I ran. It rained. And I was wearing a t-shirt and shorts. So you went right home then? Nope. I ran faster. And it was awesome. You’re crazy. Aren’t we all? The girls had a great time learning about moss and ferns and petting a little garter snake we found. My oldest daughter taught us what a beech leaf was. She’s 4. My wife and I are a wee bit older. I Googled it – and she’s right – my wife told me as we rounded another corner. At least we’re getting our money’s worth at the Nature Center preschool?? After the run, the girls went home for a nap and I was back at Kellogg Forest to run trails. 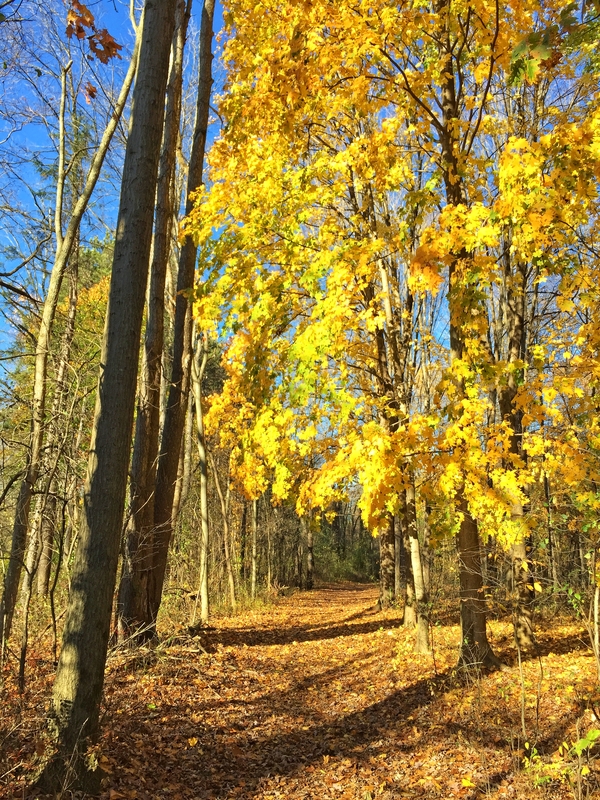 The 6 miler took me past some of my favorite areas of Kellogg Forest – including the geocache where I proposed to my wife. With a ring pop. Time has changed things. It was a bit overgrown now, and the pine trees that were about knee-high at the time towered over me. I also spent some time running along the North Country Trail – the same trail I’m planning to run my first 50 mile race on in August – albeit a section much further North. It’s cool that it’s so close to home. That was the week – in a nutshell. 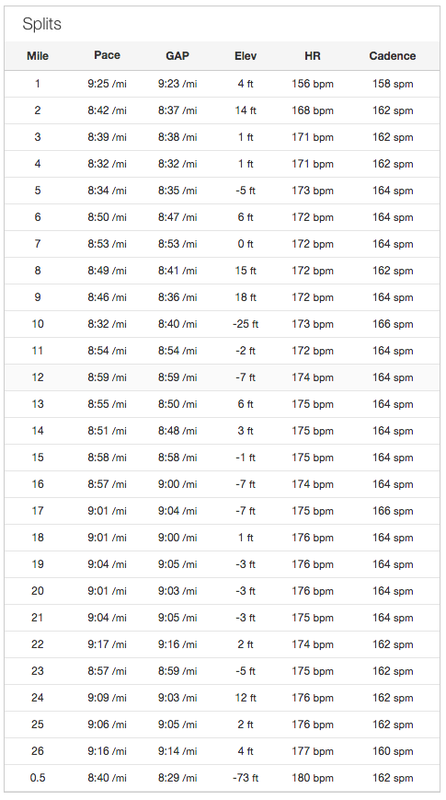 On side note, October was an odd running month. 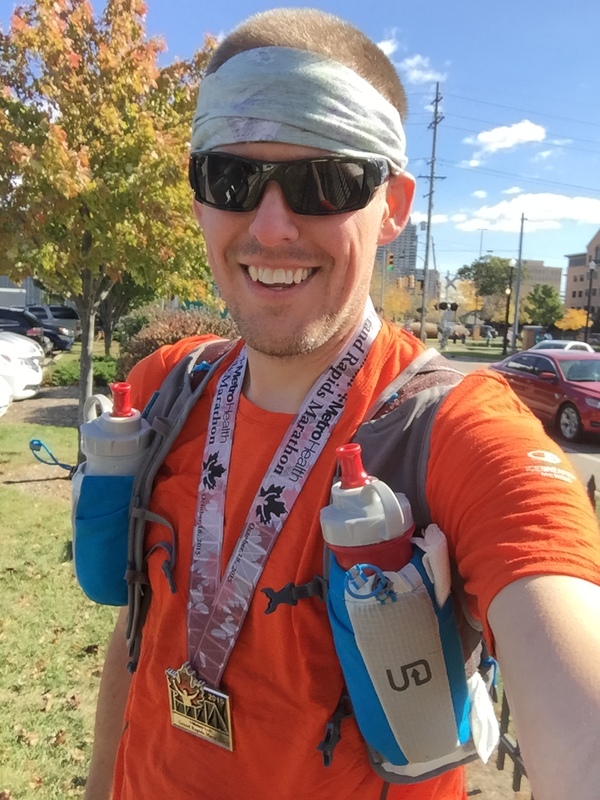 It was by far my lowest total mileage for the year (barely over 70), but yet I crushed the Grand Rapids Marathon – so I feel great about that. Let’s see what November brings. For now, I’m off to see if I can find the Northern Lights. They’re supposed to be visible here tonight. 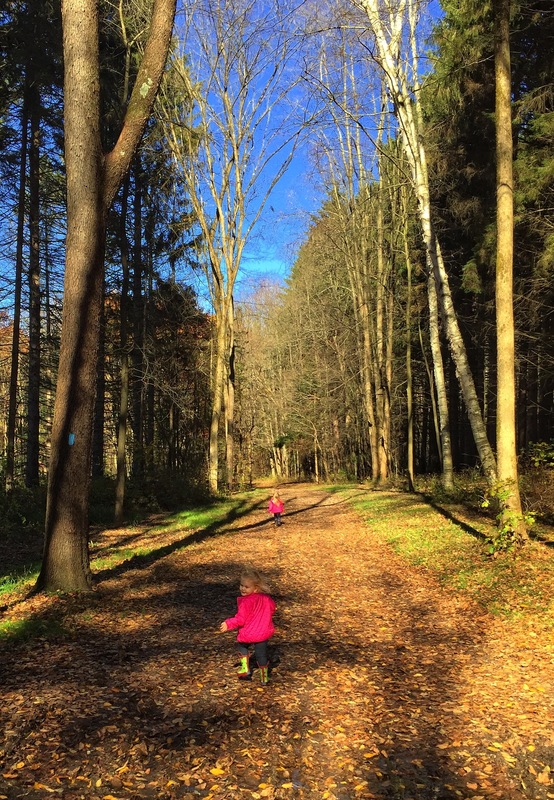 This entry was posted in Training and tagged 50 miler, being a dad, family, marathon, running on November 3, 2015 by darkskyrunner. 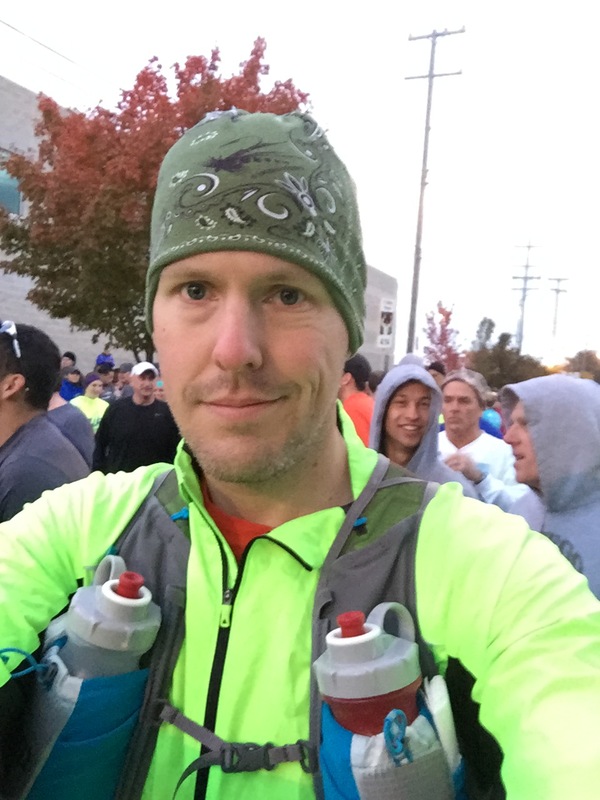 It was the tale of two runs this week – one 10 miler that didn’t feel so great and a second one that felt awesome and has me fired up for the Grand Rapids Marathon next week. The good news is – the good one was the most recent one. 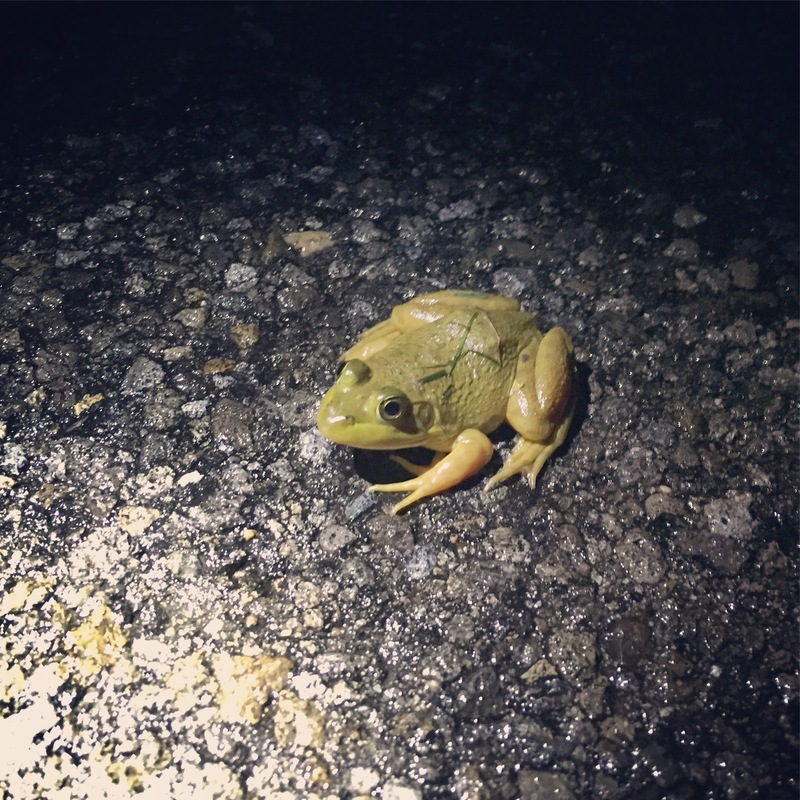 Run number two was also the crazy frog morning – 26 of them hanging around in the road, waiting to get mowed down by a car. The frog rapture? The second run also reminded me why it’s so awesome to run. It was a cloudy / foggy morning, but about 7 miles in, there was a break in the clouds and a little sliver of the moon and venus were hanging out over the field. It was one of those views where you stop a minute and appreciate the beauty in this world. No running over the weekend. 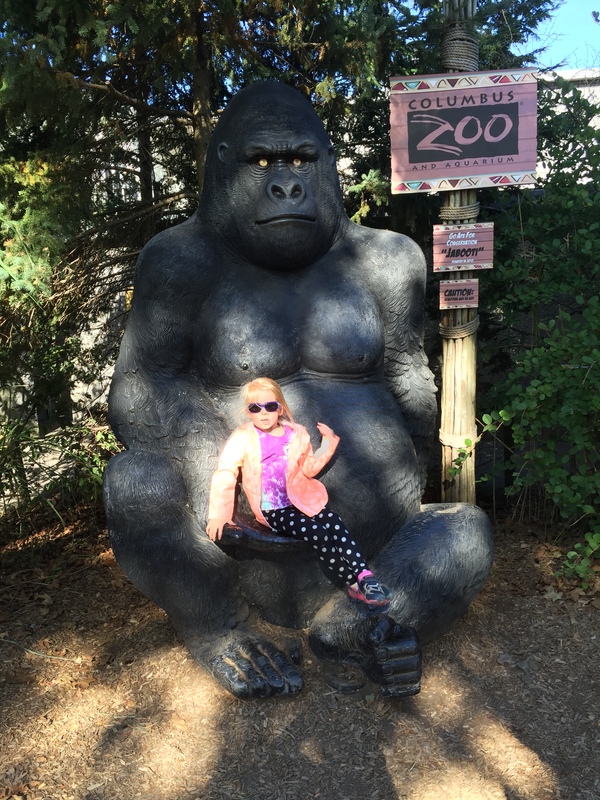 We took a trip to Ohio to visit the grandparents and did get a short trip in to the Columbus Zoo. My exercise consisted of lugging the kids around between animals. It’s a nice zoo; I recommend it if you’re in the area. Polar bears / elephants / lions / rhinos / gorillas (17 of them!!) … all stuff we can’t see here at our local zoo. Six more days until the Grand Rapids Marathon. At the moment, it looks like perfect weather 20% chance of rain and upper 30s at the start. 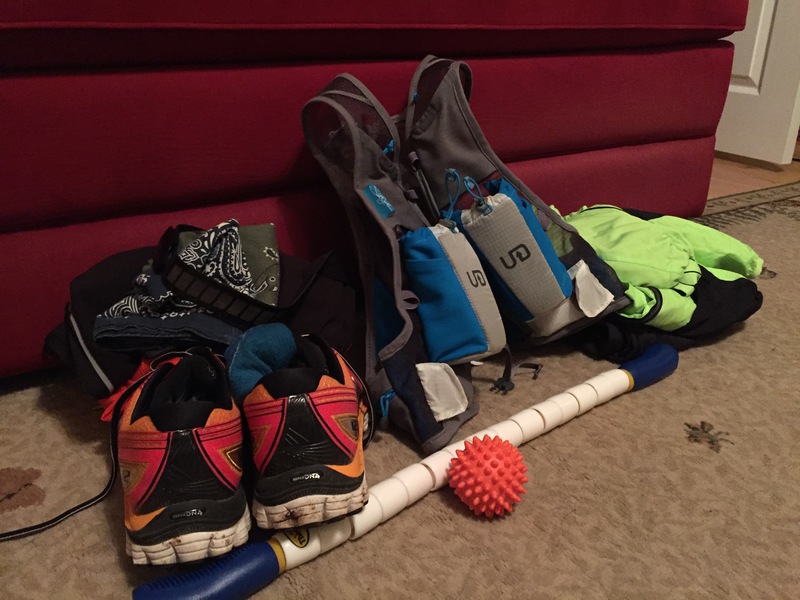 I have a couple of short 5 milers planned for the beginning of the week and then it’s time to relax for Sunday. I’ll probably have a couple of practice beers this week so I’m ready for the beer tent post race as well. 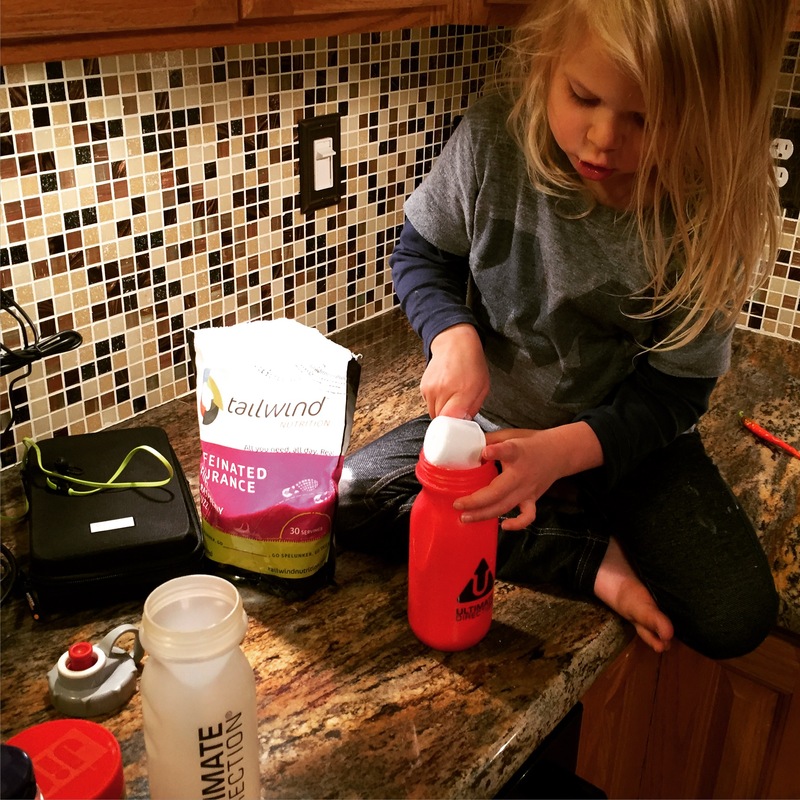 This entry was posted in Training and tagged family, frogs, marathon on October 12, 2015 by darkskyrunner.